Some people are nursing a tea or coffee while reading. Others need stronger stuff. It might depend on the kind of book too. I've always been a big fan of reading about history from different angles. This one sounds delicious to me! 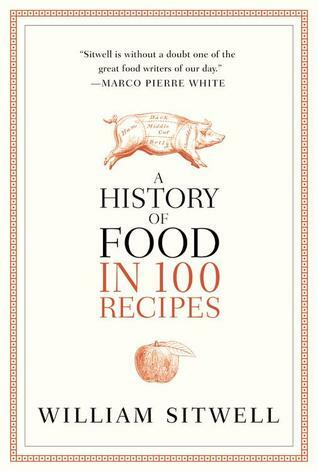 And when all else fails, how 'bout a sip of wine while reading this inspirational memoir about family and food! Something about these 3 book covers... They look really attractive! Pretty covers are always a bonus! Plus they are usually what catch the reader's attention in the first place. 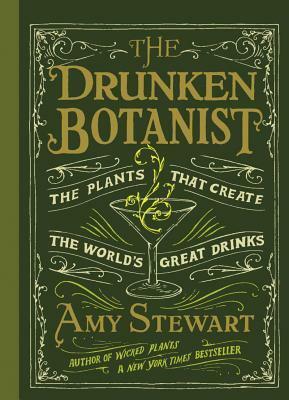 The Drunken Botanist sounds interesting and I really like the cover! That one gives new meaning to the phrase "Book Drunkard"! I actually have The Drunken Botanist on hold at the library right now, since it's been on my TBR list for a while. It looks like such a fun book! 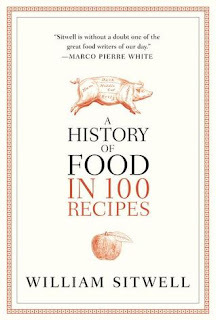 Oh yes, I saw the last one on Netgalley, but as I already had a few books still waiting I didn't want to get yet another cookbook. It looked wonderful. Love the cover, too. I always put the blame on the covers too when I end up requesting a book. 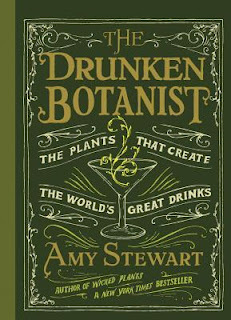 BTW I decided to put reviews on hold for the time being (except for the shorties each Sunday), though if I would request one of the lot I'd settle for "The Drunken Botanist".